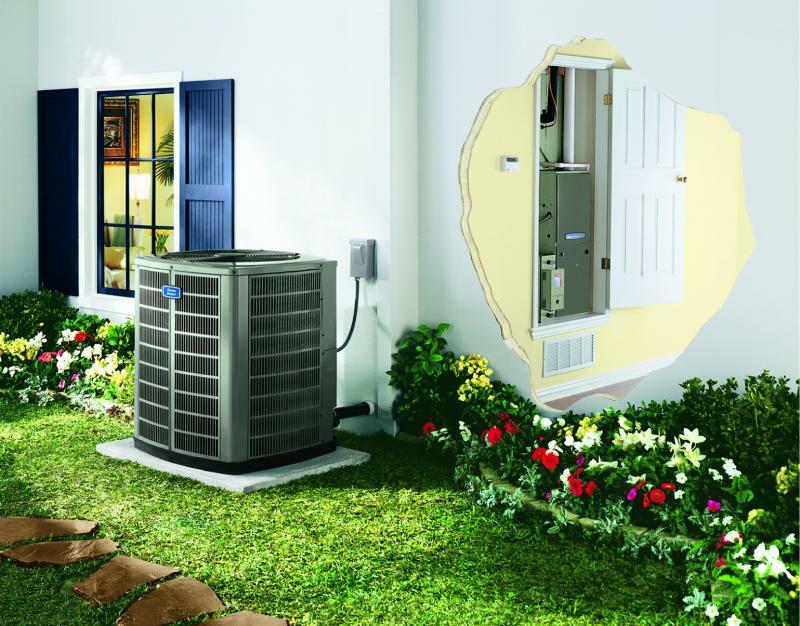 We service, repair and install airconditioners, heaters and heat pumps. Call AirTek for a service call or free estimate on new or replacement equipment. You know the price before we do the work ! Copyright 2009 A1RTEK Air conditioning Heating Cooling Refrigeration Elk City Sayre OK. All rights reserved.